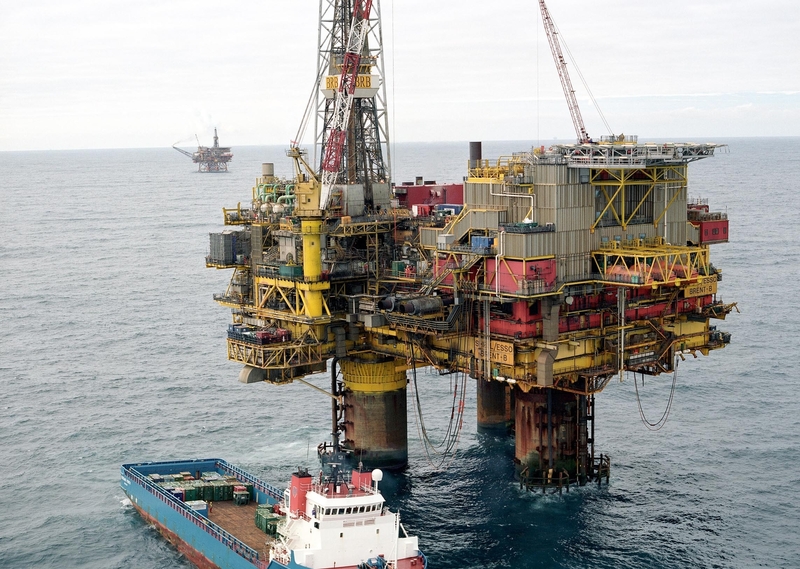 An Aberdeen University professor has called for a more pragmatic approach to be adopted in the debate on North Sea decommissioning. David Lusseau, professor of behavioural biology, said European regulations which call for sea beds to be completely cleared were dogmatic. Prof Lusseau said that while the policy was well-meaning, it could do more harm to the environment than good if adhered to. 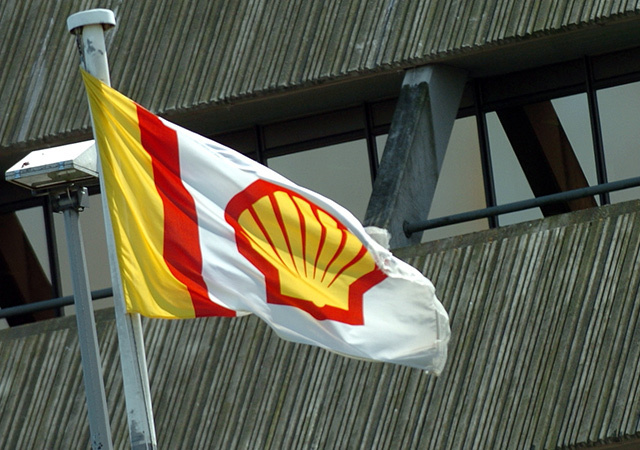 Earlier this week, Alex Russell, professor of petroleum accounting at Robert Gordon University, said Shell’s plans to leave storage cells and other structures in the North Sea were unethical and set a bad example for developing countries to follow. 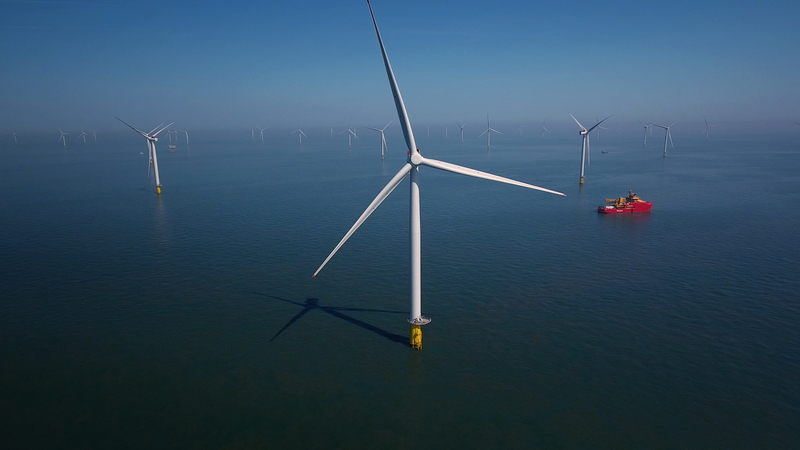 Ospar, a pan-European body which was set-up to protect the marine environment of the north-east Atlantic, decrees that decommissioning must lead to the total removal of infrastructure, Prof Russell said. 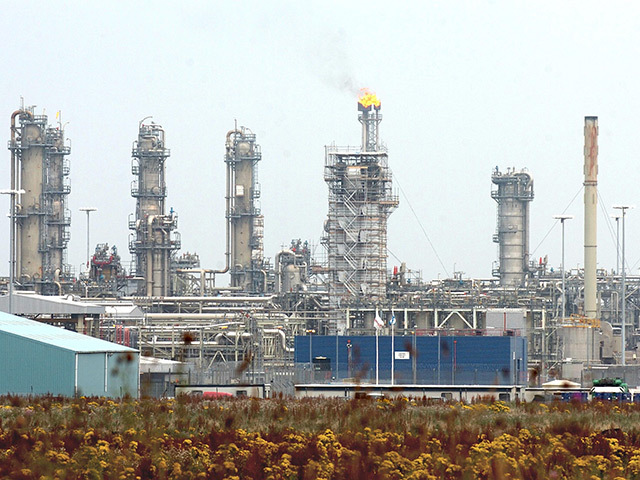 But Shell has argued that the Brent field platforms were installed before that requirement was put in place. The company said the legs, which weigh 300,000 tonnes, were not designed to be refloated and that removing them would be “riddled with safety risks” and had little merit for the environment. Prof Lusseau said the impact of removing the giant concrete platform legs and other infrastructure from the Brent field was not yet known. He said the North Sea had changing dramatically since the arrival of the oil and gas industry 50 years ago. Different species have settle on the platform legs, creating new ecosystems, so removing them could be damaging. He said a framework should be put in place to help the authorities decide on the level of seafloor clearance needed in individual cases. He said: “My view is that we should not be dogmatic about it but pragmatic. “If we apply a dogmatic approach to every case regardless of specifics, then I am not sure what would be the environmental outcome. Prof Lusseau said evaluating each case separately would take a very long time, but that developing a framework would speed things up. And the more cases that are looked at and handled, the quicker the process should become, he said. Another factor is that scientists are not going in blind. “The advantage we have is we are not starting from scratch,” he said. “We have picked and probed at the North Sea over the last 50 years and know how things have changed since platforms arrived. “We also have pretty good predictive modelling tools, so we can start to make pretty good predictions about the effects of removing infrastructure.